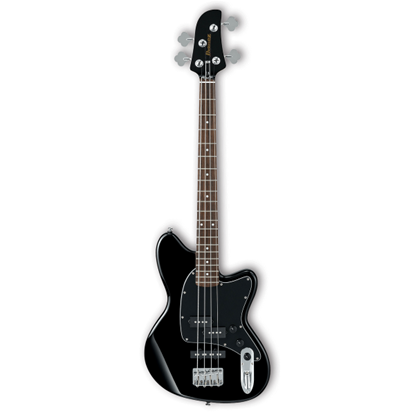 Step up to a value-packed retro-style bass guitar, with the Ibanez TMB-100 Talman Bass. This bass is mint. The new Talman bass series combines the re-emergence of a historic Ibanez body shape with powerful genre-hopping versatility. 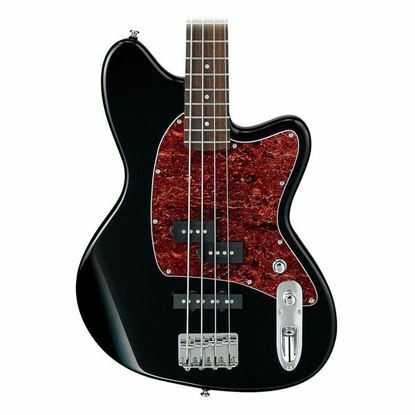 The Talman bass series combines the re-emergence of a historic Ibanez body shape with powerful genre-hopping versatility and great retro looks.